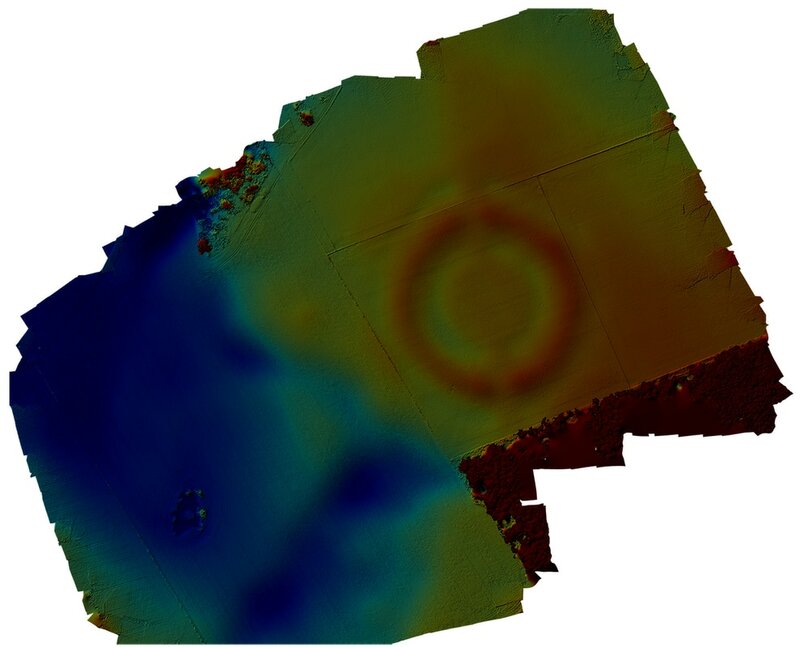 ​Like Cana Barn and Nun Monkton, both found elsewhere in the survey library, Hutton Moor Henge is another huge neolithic/bronze age monument of unknown purpose. The henge is clearly visible on the aerial photographs both on Google Earth and elsewhere, and is particularly clear on the below Photomosaic. 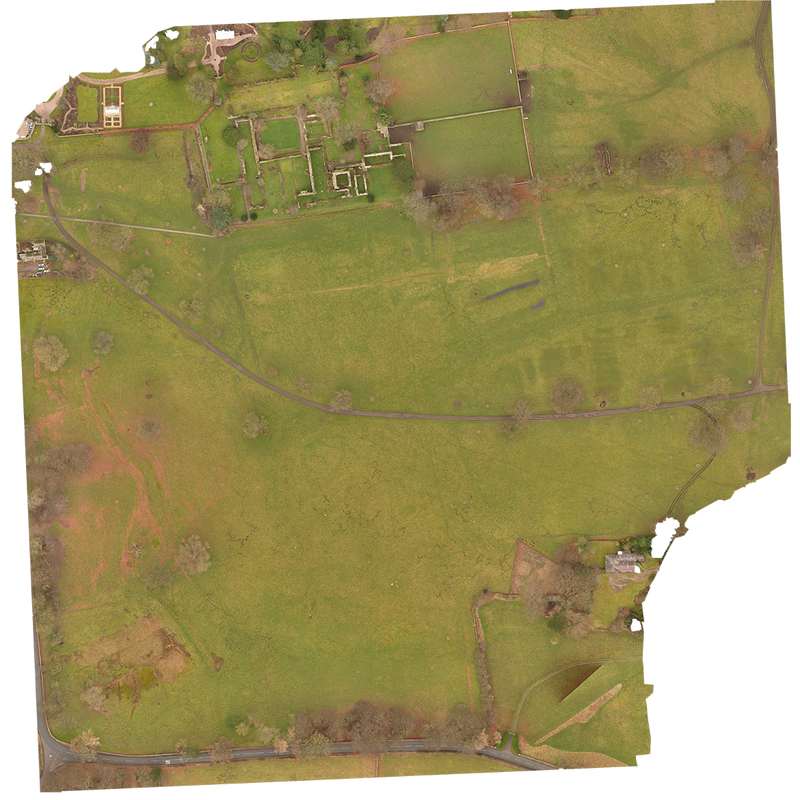 Once the data is processed through the ground mapping elevation process the size, structure and shape of the monument becomes clearly visible, with the entrance ways aligned opposite each other clearly visible through the pronounced banks and ditches. Although obviously ritual in purpose, and clearly aligned over some distance the purpose and history of the henges remains obscure.